Every child takes part in sporting activities, and the school aims to allow each child to shine at his or her particular skill in sports and games, while introducing children to a physical activity which may prove of life-long interest as a health-promoting leisure activity. Sport and games are an integral part of the equal opportunities practice of the school, girls being encouraged in their proficiency at football as much as boys are encouraged to appreciate the skills of dance. Gymnastics, dance and games are taught throughout the school, with older children learning netball, kwik cricket, athletics, tag rugby, tennis and football. The school often plays fixtures against other Haringey primary schools. 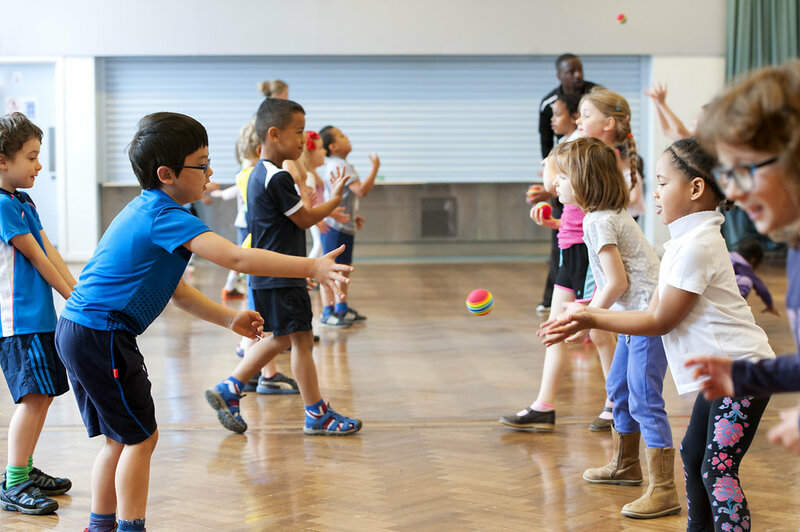 Taking part in a team activity develops social skills among pupils, and competing for Coleridge against other schools encourages children to work towards a common goal. We also compete against each other at our annual sports day at the local cricket field.